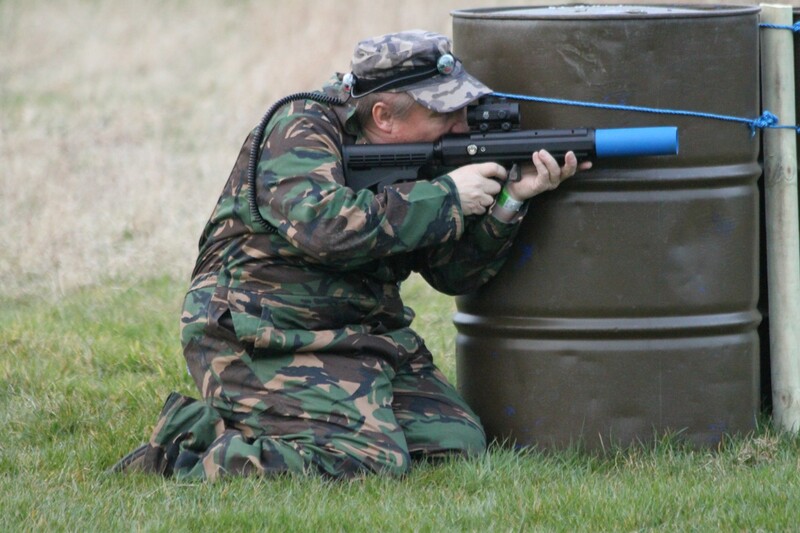 Outdoor Laser Combat near Warwick in the West Midlands – a game of stealth, speed and nerve. Outwit your opponents and take on a battle ! Perfect for birthday parties, get togethers and team building. What is Laser Combat ? The Perfect Group event ? 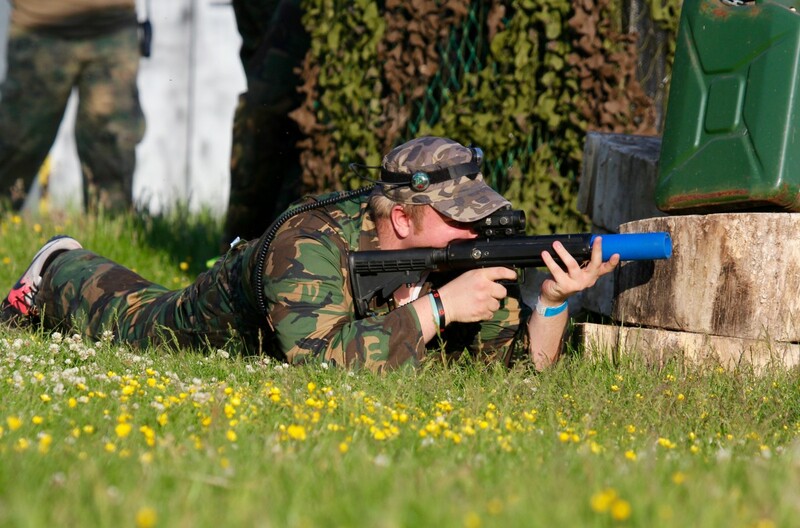 The Ultimate Laser Combat Outdoor Group Event near Warwick. Find out more. We might just have the answer. Please visit our Frequently Asked Questions page or Contact Us. 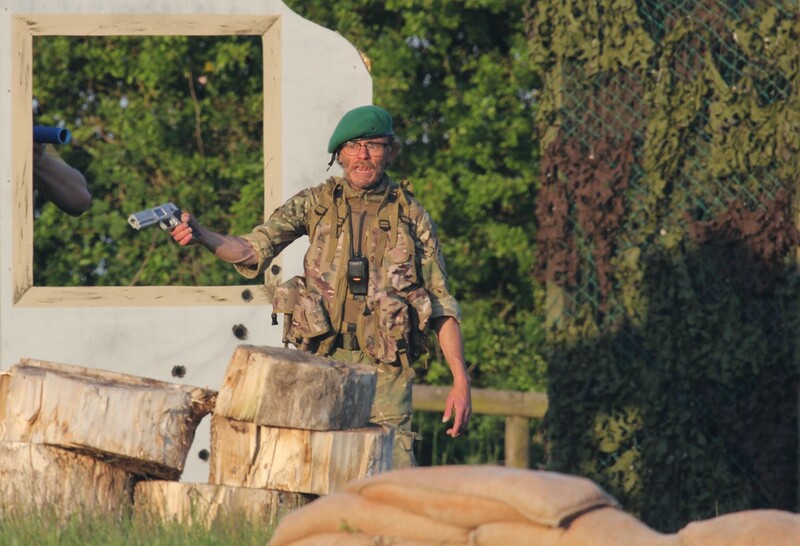 In March 2015 Hatton Country World launched a brand new and exciting activity, Outdoor Laser Combat; a team game where players score points by ‘tagging’ opposition players with infra-red beams emitted from hand-held guns. Unlike paintball it is painless because it uses no physical projectiles and leaves clothes unmarked! Full Combat kit is issued before each event. 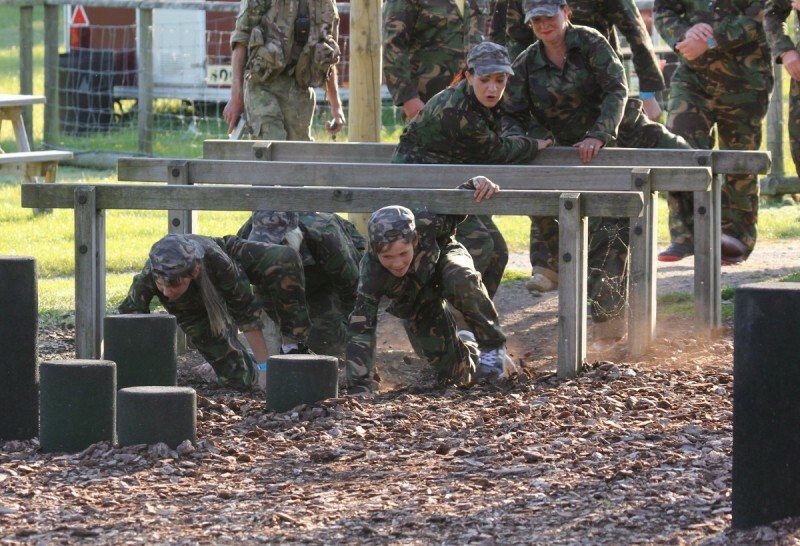 Ideal for all groups, from the coolest of kids parties to challenging corporate team building, Outdoor Laser Combat is the ‘must do new experience of the decade.